I got an awesome gift the other day. My friend Joanna came over to bring me a surprise. Apparently she’s been working on it for months and months. It’s all awesomely crocheted and lined with fabric. 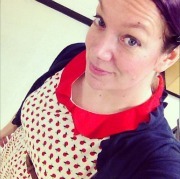 The little wing circles on the sides are pockets. It’s absolutely incredible quality, she did an amazing job. 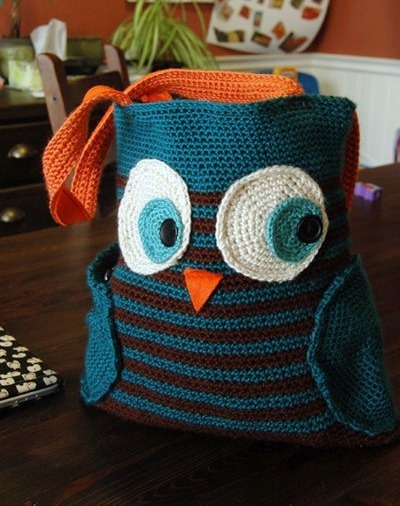 This entry was posted in crochet, sewing and tagged bag, crochet, owl, purse, tote. Bookmark the permalink. 75 Responses to Whoooo’s bag? It is so cute! I would like to make one for my daughters.Could you send me this pattern please? Thanks! Andreea I need an email address to send it to you. Could you please email me the pattern too. Hi the bag is so Nice. I would like to make one. Can you send me the pattern please. I really LOVE that bag! I love owls! I would love the Owl Bag pattern if you please. It is so cute–want to make one for my granddaughter. Thanks so much!! Sent you an email! 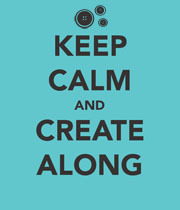 Happy creating. HI , this bag it’s so cute!!! Pls could you send me the pattern please? thank you so much . Love the pattern!!! Could you send me the pattern? Darling bag. Would you please email me the pattern? 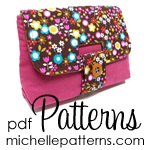 This bag is adorable and your friend does beautiful work! 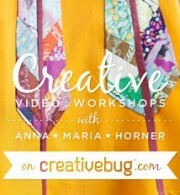 I would love this pattern, if you could please send it to me? Thank you, so much, in advance! I would love to have this pattern as well. Do you mind sending it to me? Can you send me this pattern?